IS IT NECESSARY TO SEND FILIPINO BLOOD IN ME TO BE IN TOP 4? Do you think it would be necessary for countries to send a half-Filipino blood to Miss Earth in order to secure a Top 4 finish? No, it isn't necessary. Did Miss Earth Sweden 2016 (KC's half-sister) get into the Top 4 that year? No, she did not. Therefore, your accusation is all wrong. Last edited by mrgary on Sat Nov 03, 2018 5:13 pm, edited 1 time in total. NO because it has no bearing at all. However, it is NECESSARY to use common sense and logic before formulating questions such as this. I know there are only 4 finalists but do you think there is still a strong chance of making it as a finalist if you are of Filipino blood? 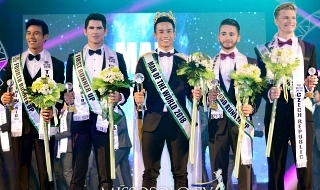 Anyway, who are the other half-Filipino blood who make it in the Top 4 of Miss Earth aside from Mader, Robertson, Trisko and Droussou in 2002? They represent different countries of Filipino blood. That's not true, though having a Filipino blood can give you more confidence when competing in the Philippines. I do like Austria. I don't mind her as the winner as she gave the best answer followed by Vietnam. I was rooting for her. However, Vietnam has been shining since pre pageant activities, a big factor considered by the judges when giving her the ME crown, and her eloquence in English though a second language was amazing. 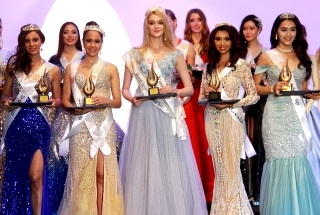 Lesson for ME national directors: the eloquence of Karen Ibasco and this time Miss Vietnam Nguyen in English on environmental awareness can a big factor in winning the ultimate crown, or even placement at ME. That's a ME culture, and even among Filipino pageant fans in general. Congrats to ME warriors at Misso for giving a comprehensive coverage, better than Miss Universe, as always. I think Filipinos are being unfair towards foreign delegates in Miss Earth who have some sort of Filipino heritage. No matter how good these women’s performances are, some fans would choose to look the other way around and downplay their accomplishments. Worse, they make these women feel so undeserving through the process of insinuation. This trait is soooo unappealing, guys. These women deserve more! It is not the DNA or the racial lineage that is relevant here, it is rather the substance, intellectual content & essence of a candidate's response to her Q & A that will give insights to her personality & character. Miss Austria deserves to win Miss Earth equally as Miss Vietnam. 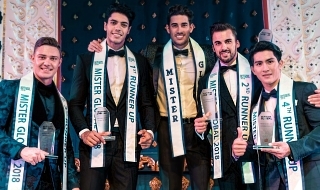 But Vietnam has the hunger & unwavering resolve to give her best even if there are barriers set against her such as language & the time pressure for her to answer the final Q & A, hence her triumphant effort in giving her country their 1st major pageant win. RIZA SANTOS - a filipina canadian went on to represent her chosen country Canada in Miss World 2011 and Miss Universe 2013. Before that, she's also Miss Earth Canada 2006 who also failed to make the cut. So this debunked all your theories about blood whatevery. No such a thing. 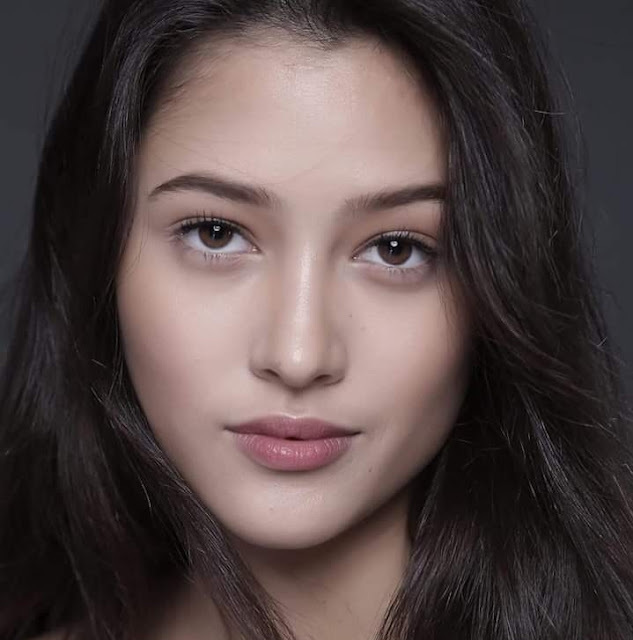 I didnt even know that there's a halfie pinay rep in Miss Earth 2018 besides Celeste. It may be slightly advantageous since having Filipino blood means having familiarity and cultural ties with the host country. On the case of Melanie Mader of Austria this year, it was actually a disadvantage since she was already ostracize against winning despite being obviously beautiful and well-spoken. So no, it is not necessary. For NDs desperately needing a placement in Miss Earth, sending a half-Filipina would be an advantage. I will adopt this formula if I were a national director. urvashi rautilapia wrote: For NDs desperately needing a placement in Miss Earth, sending a half-Filipina would be an advantage.